Home Online Reviews & Travel Marketing & TripAdvisor How to make your guests write more online reviews? How to make your guests write more online reviews? 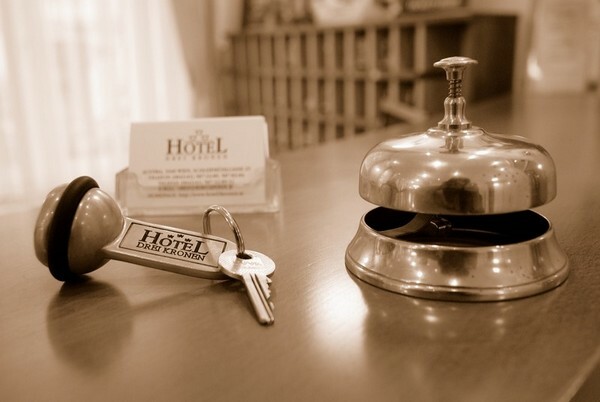 No matter the size of your hotel, the references, praises and guest Reviews are the core reasons that attribute to the growth in revenue for any tourism provider.It is quite frustrating when your bookings significantly reduce and you know for sure that the only solution for it is for your guests to positively review your business and its services. Especially when you know that you offer quality services and you have no power to force them to write reviews. You actually don’t have to force them at all. All you have to do is strategize on how to ensure their assured writing instead of waiting for “miracles” to happen. Since most of the time it is the ignorance of service provider that brings about the lack of reviews. Once a friend of yours mentions how good a hairstylist is, you literally can’t wait to try him/her out to share the exquisite experience. This is the same effect these reviews have on other users looking for a hotel to book in once they are searching for one. With the current digital era, online booking is now the in-thing and hence the reviews follow suit. You want your hotel to pop up first with the highest reviews once anyone is in need or is just searching for hotels in your location. 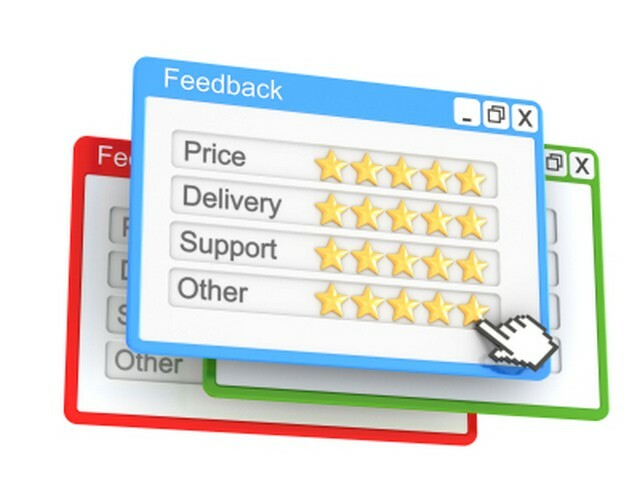 To ensure you achieve the best Online Reviews Management , here are the tactics you can use. 1. Don’t settle for the quality you offer– As mentioned above, don’t get contented because your hotel offers high quality service. One of the major can be the kind of experience your guests actually receive. You may have a monotonous type of service whereby they may prefer even economy hotels just because of the great time they experience there. 2. Personalise and address your guests by First Name -Once someone calls you by name, it makes you feel at home and known, this is what is otherwise known as hospitality. Hence make sure your staff gets to know the names of your guests and of course not to stop there. Remind them and keep requesting to them using it. 3.Differentiate and Offer Traditional Welcome to guests – Welcoming your guest is by tradition the first step of hospitability. Do this in a unique way that will intrigue your guest. For example; after booking design a welcome card with their names on it to show you care for them. This card may also include their list of hobbies that they are sure to find locally plus the must visit and must dos in this ‘new society’ they are in. 5.Try to get the reason for their visit to your destination –	With discretion and privacy boundaries in mind, ask them while making bookings so that as you can learn of their likes and dislikes and so much more and the reasons for their visit. This will do more than bond your guest with your hotel and will communicate to them about the service you can offer. 6.Offer Handwritten Thank You Notes on checkout –	Last but not least, to also assure them that you have them in mind and you truly appreciate their stay with your hotel, see them off using handwritten thank you notes. This definitely does the trick. Those were not just pocket-friendly and simple steps to accomplish, but also offer experiences that will last a lifetime. Involve yourself with conversations with them since no one can open up about their wants and needs unless they are talked to. It may be as simple as asking them if they are around on business or just pleasure, if their flights were a good experience, where they are from, and so on. Should I ask them to write a positive Guest Reviews or will it be professionally wrong? The answer is yes. Forgetfulness is usually an unwanted vice; ask them to refer your hotel and go on to also writing them a thank you note which will act as a reminder to review you hotel. Your guests are busy people hence it might not be their wanting to forget about it. If they genuinely had a good time, then they will certainly do this with ease. Hence even a mail or even on their social site accounts, socialize with them by notifying them of upcoming events in your hotel. Should I offer free services to improve on hospitability? Since you are running a profit-making hotel, you have to do the math and figure what is the final value. 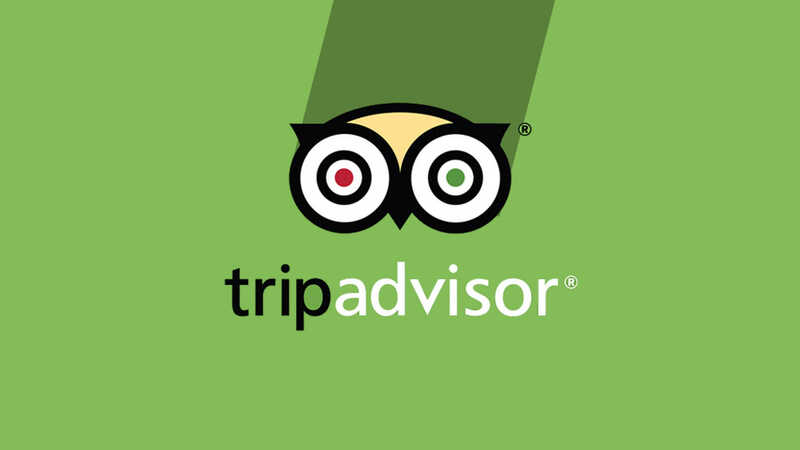 Of course when offering services like showing them around and advising them on where it’s best to do anything and everything, you are simply advertising your hotel and this will eventually lead to your advantage by increased Reviews on you TripAdvisor listing. Basically, following up on the reviews in the tactics mentioned above is the way to go. By doing this you assure that each and every guest will positively review your hotel. Hence this will geometrically increase your bookings and eventually ensuring profit maximization. You should also visit the sites that the hotels in your locality are ranked, that is your competition. See where you are ranked and by doing so, get to know what those hotels above you are doing better than you and by doing these I can assure you an instant rise in your rankings and this automatically means that your Guest Reviews will shoot up. Doing this will certainly assure you a significant rise in the Reviews. 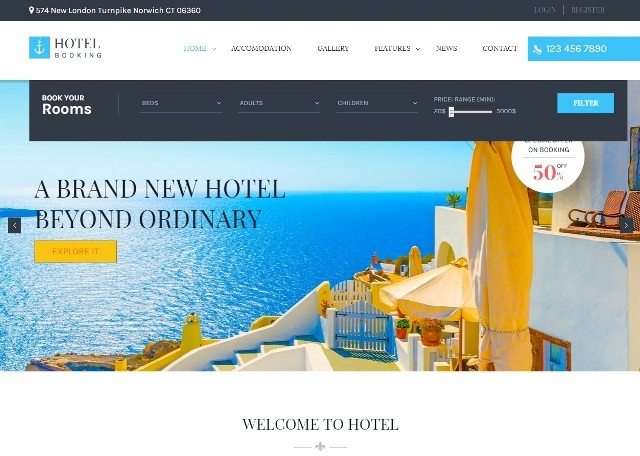 Ensure that you often visit the online booking sites, for example Expedia, here you will notice the rates at which your hotel is rated and reviewed. If you do good to follow these tips, I assure you that the next time you visit TripAdvisor listing, you will be all smiles. Our travel guide highlight the best hotels, restaurants, and things to do. Browse our travel blog for great ideas and insider finds, plus smart travel tips. TripAdvisor Listing – How to register and list your business on TripAdvisor? © Copyright 2019, © 2016 WhiteDotDigital. All rights reserved.